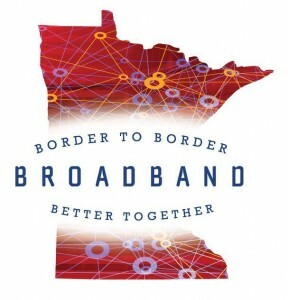 The Southeastern Libraries Cooperating (SELCO) Board of Directors joins the ALS, ECRL, NWRL, and PLS regional library boards in support of the Minnesota Broadband Vision. The SELCO resolution stresses the broad array of vital library services which depend on broadband or high speed Internet. The resolution urges Governor Dayton and the members of the Minnesota Legislature to provide leadership, resources and the necessary legal framework to make this vision a reality. Libraries around the state are encouraged to seek support from local governing authorities, community groups, and individuals who believe that Internet access is an equity issue for all Minnesotans. This entry was posted in Regional News and tagged ALS, bordertoborder, broadband, ECRL, NWRL, PLS, resolution, SELCO. Bookmark the permalink.